A promotional video produced by Seabird Aviation shows QAM's Rouseabout 03 in flight. 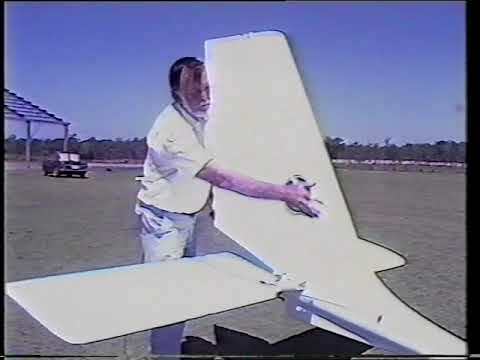 QAM purchased the aircraft from John Sahlberg. Collected from Hervey Bay and trucked to QAM Caloundra. Added an image of the aircraft suspended from the rafters of Seabird Aviation's Hervey Bay hangar in 1997. Replaced the short video clip with a link to the full video on the QAM YouTube channel. Added three new images and a movie thanks to Peter Adams. Added registration details thanks to Tony Arbon. Added several images thanks to Peter Adams and David Geck.